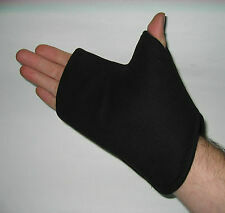 High Quality Leather Shooting glove Fingerless ISSF Approved Best deal! 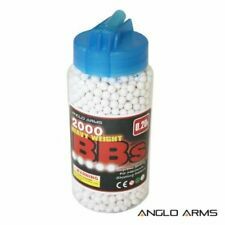 .25g white 6mm Airsoft BBs. GoldenBall represents quality airsoft BBs at affordable prices. They are perfect for skirmish or competition play. Solid Core, ProSeries. Mil Specs:Highly polished BBs. Red and Green color illuminated reticle. 2.5-10x variable zoom. Built in red laser sight. Metal Construction. This hicap magazine fits all AK style airsoft guns, including AK74, AK47, and all Echo1 Red Star series AK AEGs. This magazine is designed for the Echo1 RPK, but it is the same magazine used in all RPK rifles. Airsoft is a well-known recreational sport. Competitors can square off in tactical team-based battles against another team, or simply enjoy target practice with airsoft guns. There are a wide variety of airsoft gun accessories and gear that are designed to help airsoft users play sports or other related activities. What types of airsoft equipment are there? 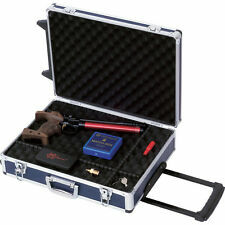 Carriers, straps, or pistol holsters for holding airsoft guns. Scopes or other airsoft gun attachments for faster aiming or maneuverability. 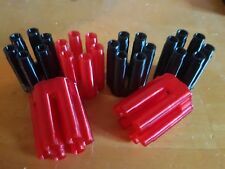 Plastic airsoft BBs or pellets with a pouch. 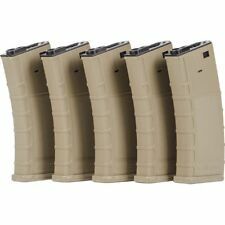 Magazines for holding extra airsoft rifle or pistol pellet ammo. Protective face masks, vests, gloves or kneepads for airsoft tactical battles. What airsoft items do you need? It is always necessary to wear protective eyewear or face masks when shooting airsoft guns, even if you are not taking part in player versus player games. For target practice, other items like straps, pouches and extra BB magazines are optional choices. During a player versus player game, suitable gear is recommended. Rifle straps or pistol holsters to hold airsoft guns when moving around or switching guns. Extra ammo magazines so you do not run out of ammo during a competition. 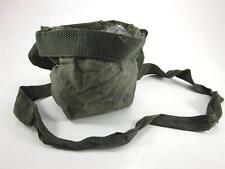 Pouch to hold extra ammo or other items you may carry. Gloves, knee pads, vests, and masks to protect skin against airsoft bullets and environmental objects. Airsoft rifle attachments or scopes for quicker targeting. What weight of pellets should you use? 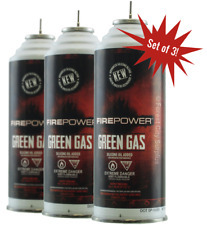 There are many different sizes and weights of airsoft pellets available. However, some distinct details can have an effect on the trajectory of the pellet. For instance, a heavier weighted pellet like the .30g may be better suited to powerful rifles that shoot for distance, whereas a lighter pellet like the .12g may be best for pistols or hand-grenade gear. 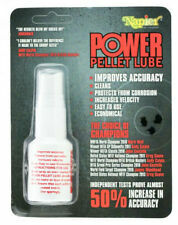 Most players prefer a .20g weighted BB for all-around reliability, quality, and gun shooting accuracy. What safety equipment do you need for airsoft guns? Helmet or mask combined with protective goggles. Heavy plate carrier vest or a tactical vest with a pouch.